If you have an accident in your car whether you are at fault or not, collision insurance pays for damages to your vehicle. This type of insurance is for damage to your vehicle caused by an accident and not medical expenses for bodily injury. 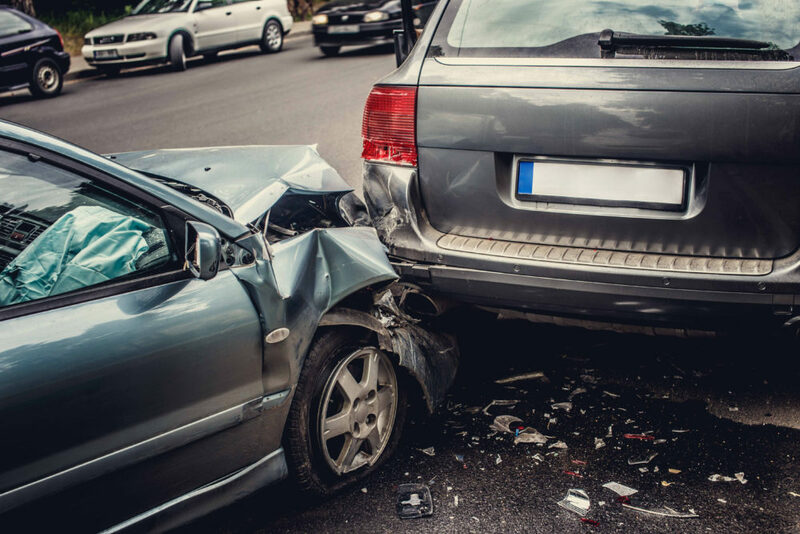 Collision coverage pays for repairs or replacement in the event of an auto accident. Minus your deductible you can avoid out-of-pocket expenses to have repairs done or have your car replaced if your auto is deemed totaled. 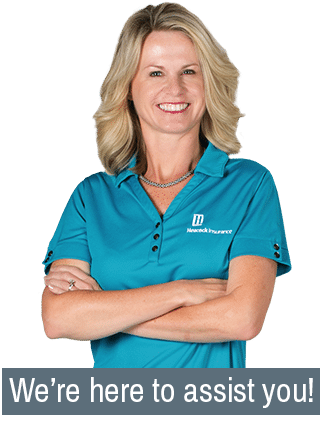 Determining your deductible should be a conversation you have with one of our expert licensed insurance advisors to help you determine what is right for your circumstance and budget. Since we are an independent insurance agency, Heacock Insurance can explain the advantages and different types of collision insurance offered by carriers to ensure that you get the best coverage for the lowest cost available. Call our Central Florida offices at 863.683.2228 or get a quote online by clicking here.